With the new genre of cybercriminals who have now specialized in stealing highly valuable information using the internet, it is very vital for you to ensure your website is secure. This should be done before any other person finds the vulnerability in your website and uses it against you. This is more so when you are using WordPress. WordPress is a very popular content management system that is used across the world. 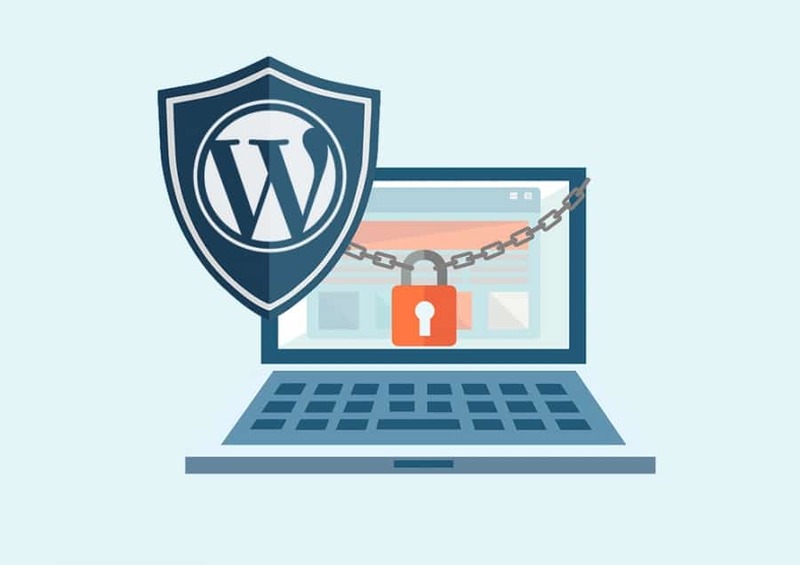 WordPress is a highly lucrative market for security threats and cybercriminals. Many companies have since developed managed services that can help deal with any possible security issue. Developers have introduced WordPress plugins to further help WordPress owners. A plugin is basically a piece of software that has a group of functions that you can add to your WordPress website. They integrate seamlessly with WordPress by extending functionality and also add new useful features to them. The best thing about WordPress is it gives you a vast array of plugins to choose from. Since they extend your site’s functionality, they are considered to be generally powerful as they advance your sites. It is important to note that getting a wrong plugin can easily introduce some securities vulnerability. WordPress plugins are open source and are usually maintained by someone. In some instances, the plugin authors could be inexperienced or could not care for its maintenance which is a risk to you. How popular a certain plugin will help you know how effective is. Checking the active installations will help you as the more installations of a particular plugin, the more effective it is. That said, you cannot base your decision on the popularity alone as some are popular because they are better coded. 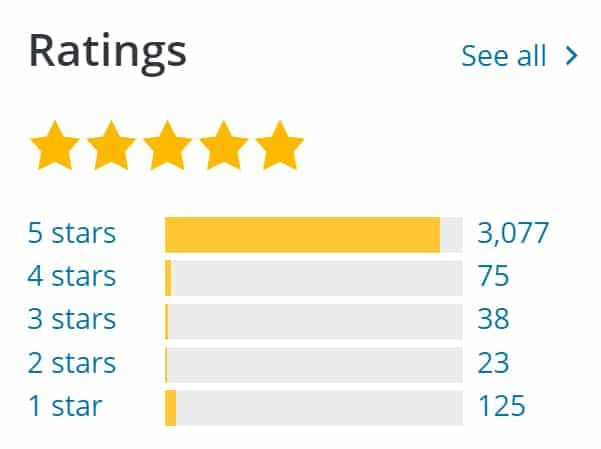 Ratings are also very important and they are arguably the best indicators of the quality of the plugin. If the ratings are low then you should be wary of the plugin. Ratings will also involve reading other people’s reviews on the same. It is important to always check the WordPress version and the last updated date. You should get one that is active as opposed to one that has not been updated in years. If there are no updates on a particular plugin it means that the support is questionable. Additionally, use one that has been tested with the current major version of WordPress. If you are using plugins, chances are that something could go awry at one point. When that happens, you want to reach out to the authors and get immediate assistance. To know, check out the WordPress plugin repository which can show you the responsiveness of the creators. If the percentage is high it obviously means that the authors are very hands on and are always willing to help you fix any arising problems. You can also check out the WordPress plugin page that has forums where users post their complaints or feedback and tell if the authors are keen on maintaining the plugin. Since WordPress platforms are the main target for hackers and more than fifty thousand people are victims of hackers on a daily basis, plugins are an important aspect of the protection. There are a number of plugins and scans that can check if your website is infected by malware or any security threat. If you choose to rely heavily on plugins for security, it is not hard to get a full-fledged security solution that has features to detect malware. Many plugins are updated by their developers in response to the most recent threats and attacks. Some of these security plugins for WordPress come with their own website updating features. This allows you to use the security service dashboard to update plugins, WordPress core and even the themes. The security plugins enable you to harden your WordPress security by basically controlling all the potential ways that the website can be attacked. The measures to control range from removing easy to guess passwords, removing unwanted software to disabling to blocking any untrustworthy services. Since scammers are always coming up with improvised ways to attack websites, it is important to have security plugins that can detect them. Most of these plugins have scanners that can not only signify you when there is malware but also find the malware. They employ a technology that works in such a way that all files from your website are transferred to the security plugin server. Here, whenever there is a new file or changes, the plugins can track all those changes and investigate them hence can find the hidden complex malware. Because the use of WordPress is widespread, it is often targeted by hackers. To protect the site, the security plugins offer great firewall services by filtering any incoming traffic. To achieve these, they use plugin based firewall, inbuilt firewall and of a cloud-based firewall. VPNs are an effective way of website security. While most of the top-notch services give great services especially on website security, Nord VPN definitely stands out. Security is a very strong aspect of NordVPN as it offers 256 data encryption hence preventing any unauthorized access. If you are looking for the perfect VPN for website protection you can read more about Nord VPN in this review here. Due to the continuous increase in WordPress popularity, it is not lost on the developers that it is also a major target for hackers. It is therefore important to add a layer of security to your site by using security plugins that are specifically designed to guide against unauthorized access. The plugins should always be updated so as to reduce the site’s vulnerability.